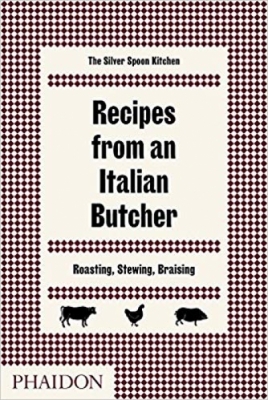 150 inspiring and authentic Italian recipes for meat, poultry, and game – from the world's most trusted authority on Italian cuisine. The Italian approach to cooking with meat is to keep things straightforward and maximize the flavour. This book showcases simple, hearty dishes that are true to this tradition, from chicken cacciatore and braised beef with Barolo to osso buco and Roman lamb. With more than 150 recipes, most published for the first time in English, it's comprehensive and authoritative, demystifying the different cuts, cooking methods, and techniques unique to each meat type - along with the side dishes that best complement them.